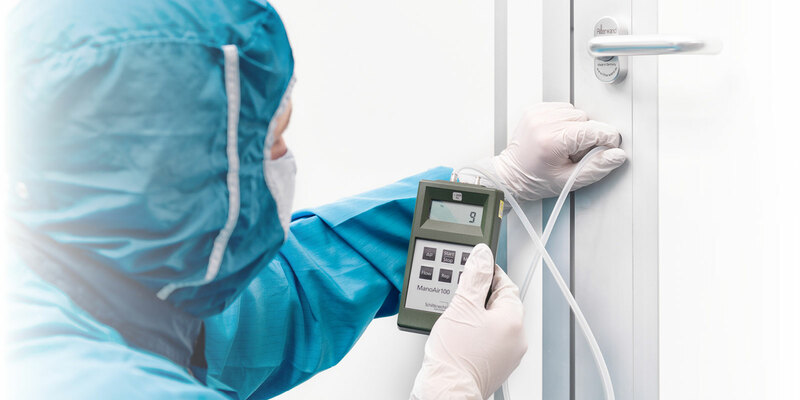 CRT measures and qualifies a large number of cleanrooms and clean production areas, which are operated by companies from the most diverse industries. 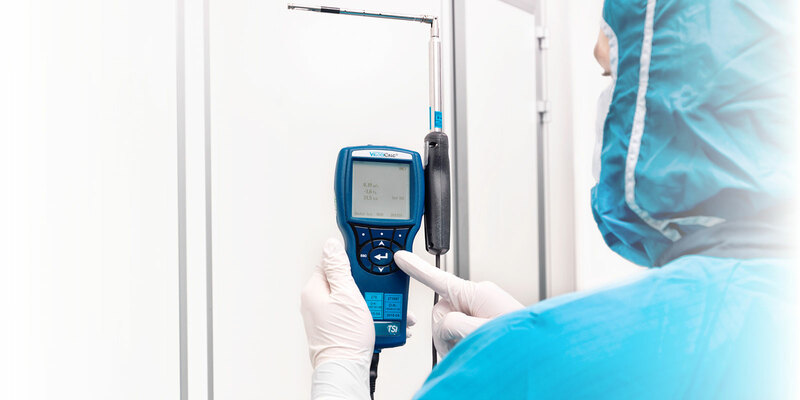 We apply the knowledge of our instrumentation experts to concepts, development plans and plans for conversions. On request, we also add the technical solutions available for you to consider. The assurance of quality and productivity is in many ways the focus of our consulting projects as determined by both the structure and the technology used, as well as by the processes. CRT therefore advises on the development and creation of SOPs as well as the creation of functional specifications, and assesses the risks.